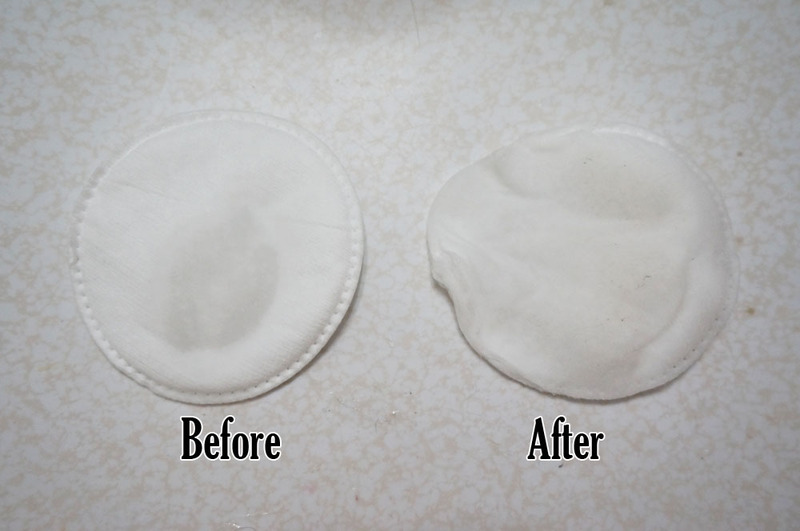 If any of this applies to you, this is the product for you! 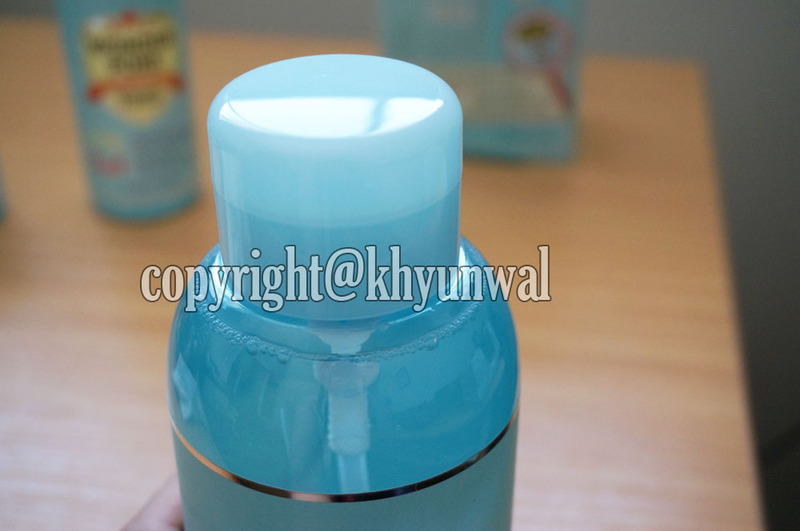 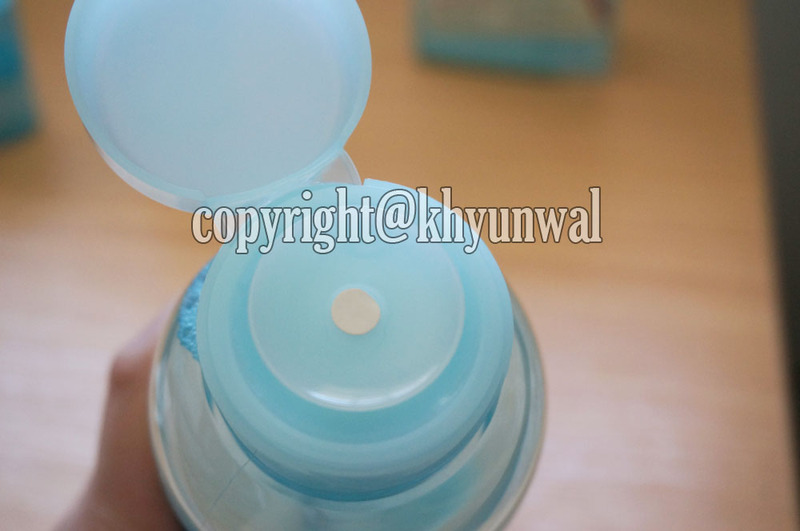 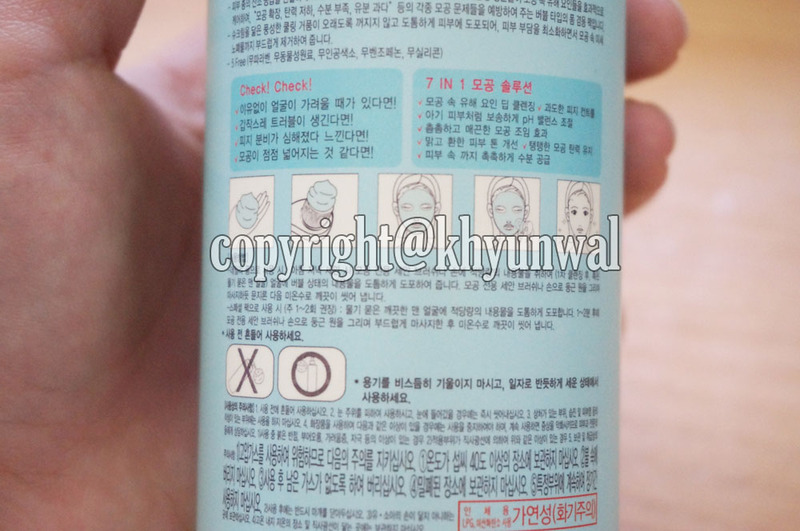 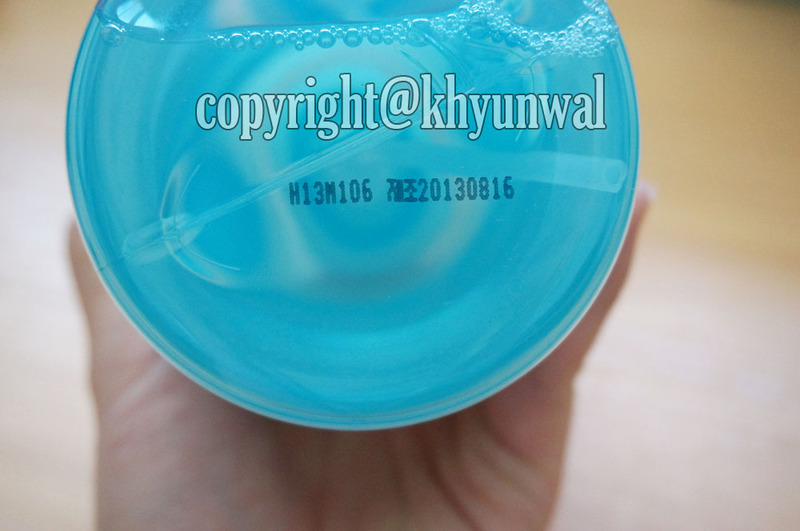 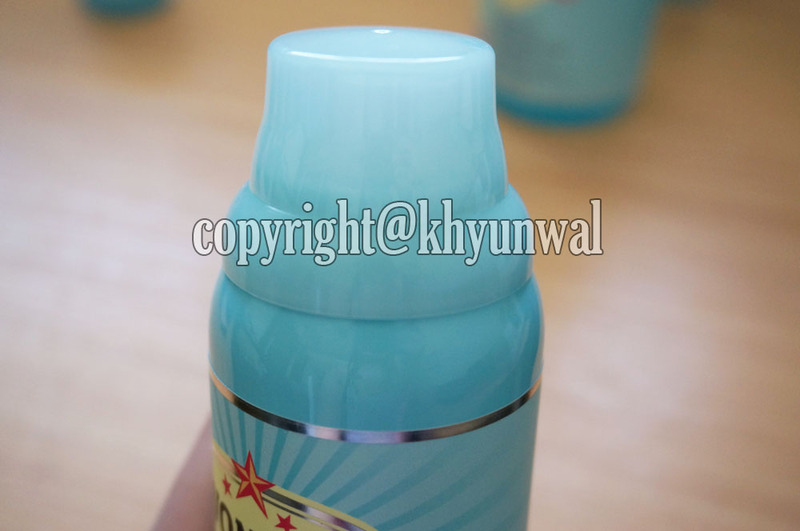 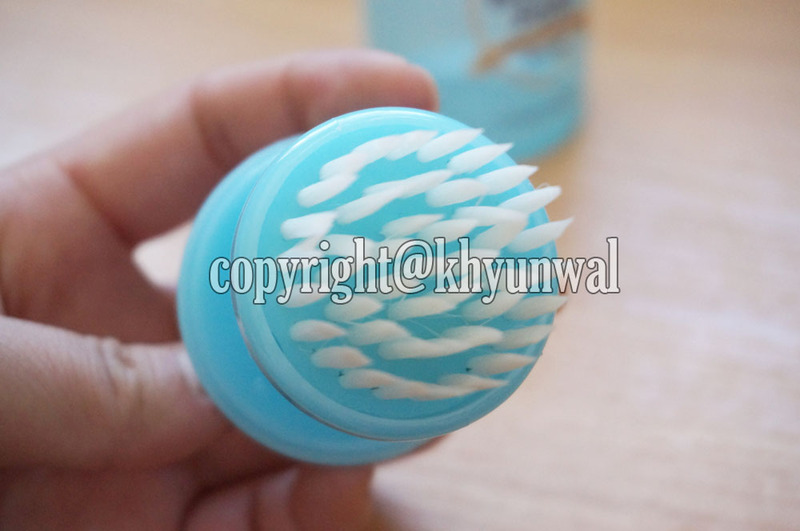 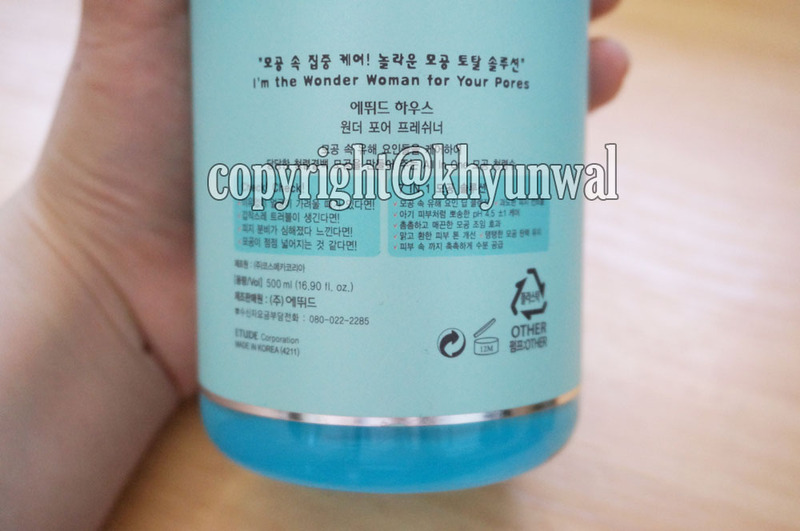 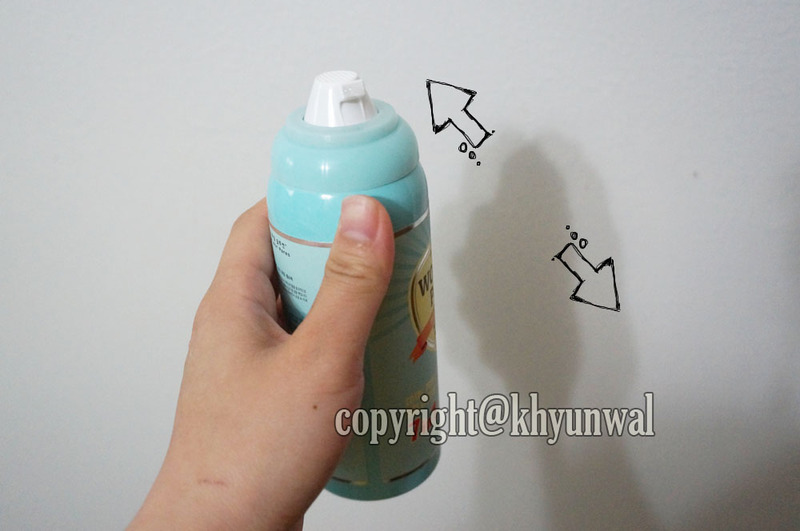 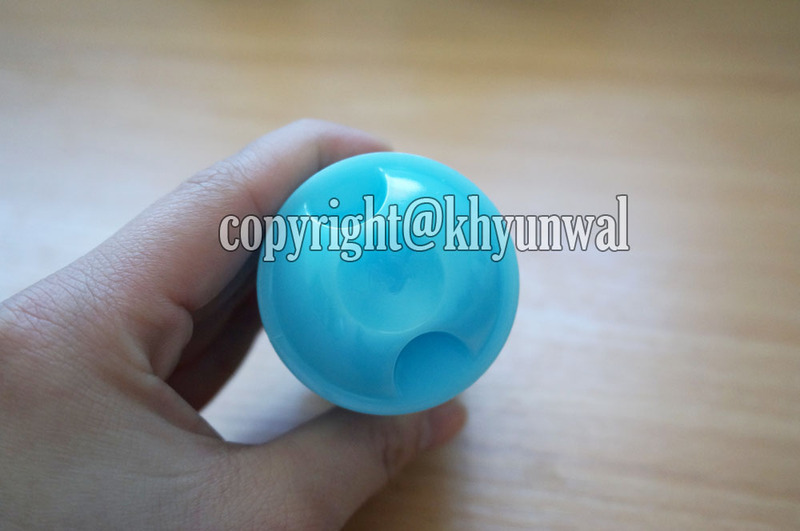 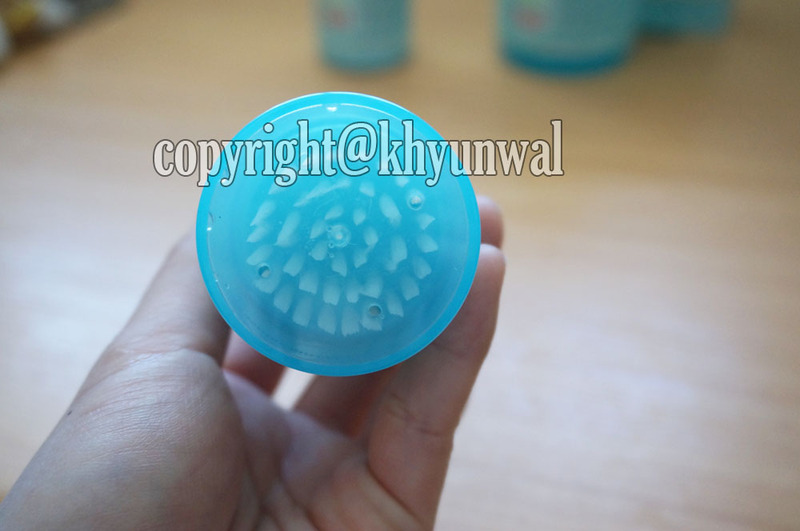 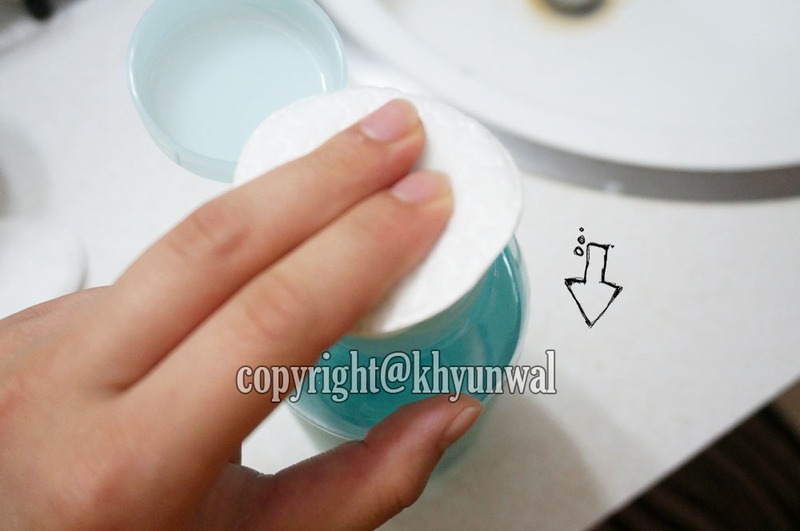 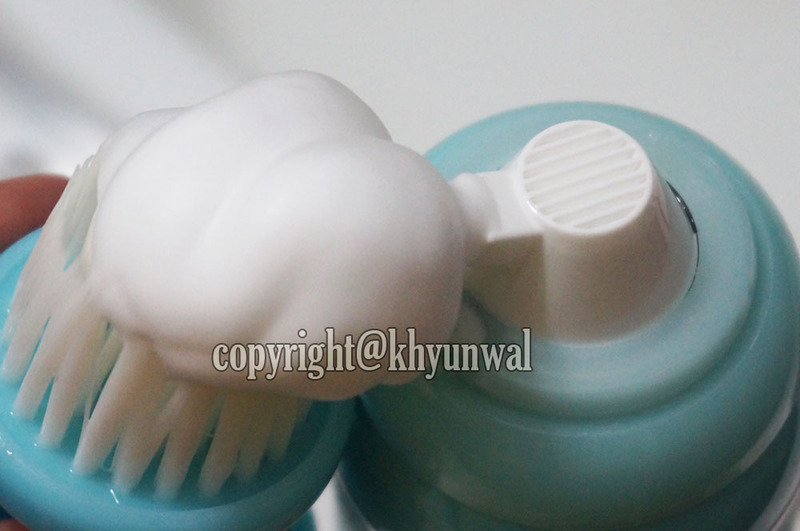 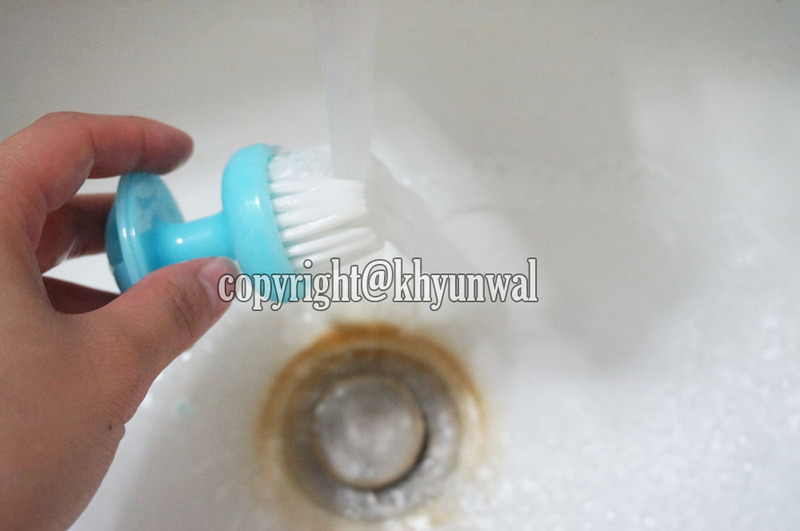 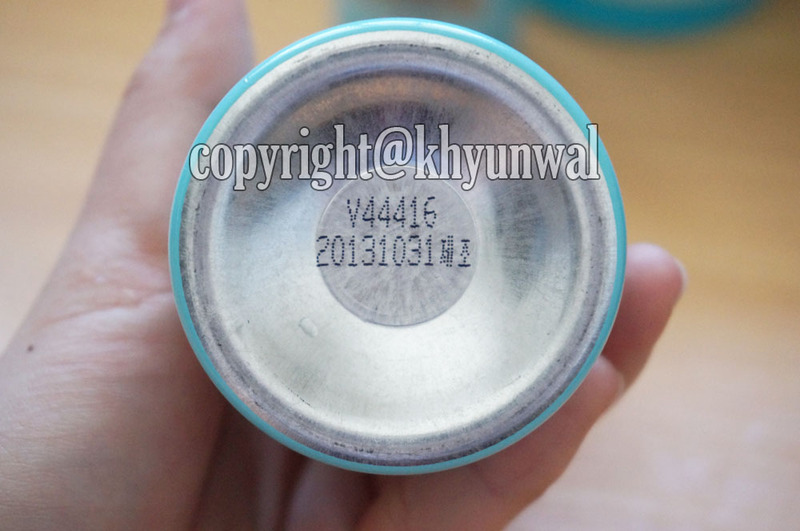 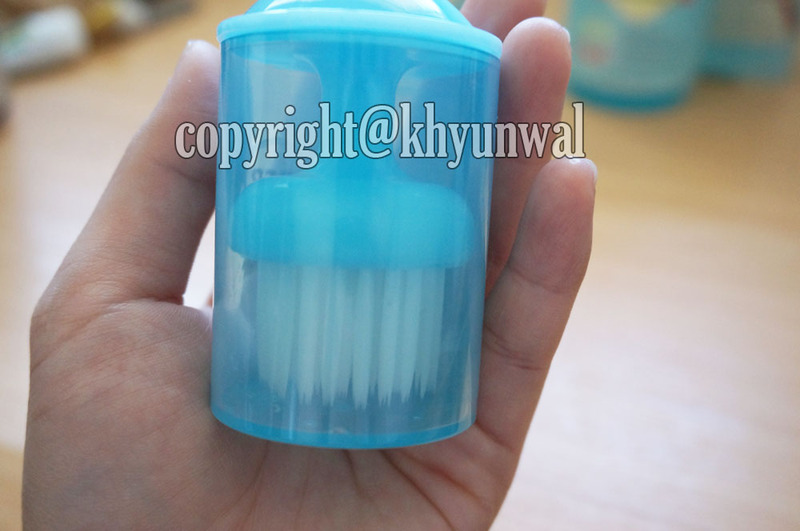 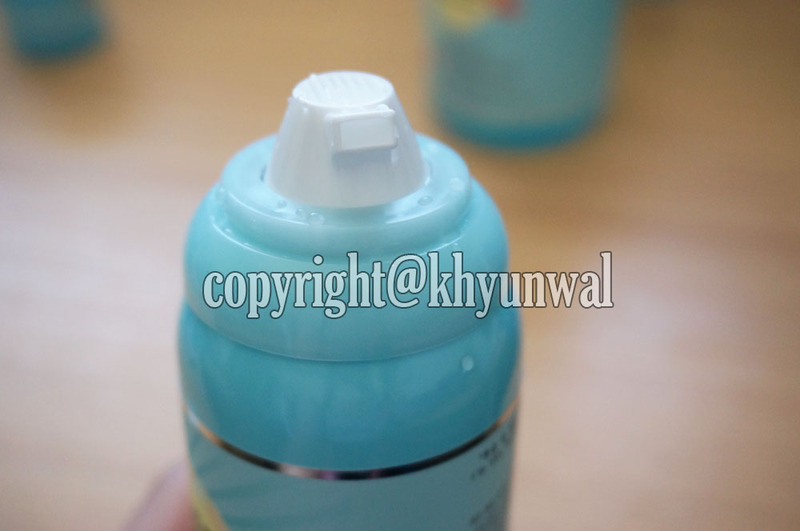 And also this comes in metal container, which remind me of "Whip Cream"
Now that we take a look at each product, let's get to "How to Use it"
Can you see how the Freshner got the excess dirt off from my skin after cleansing it? 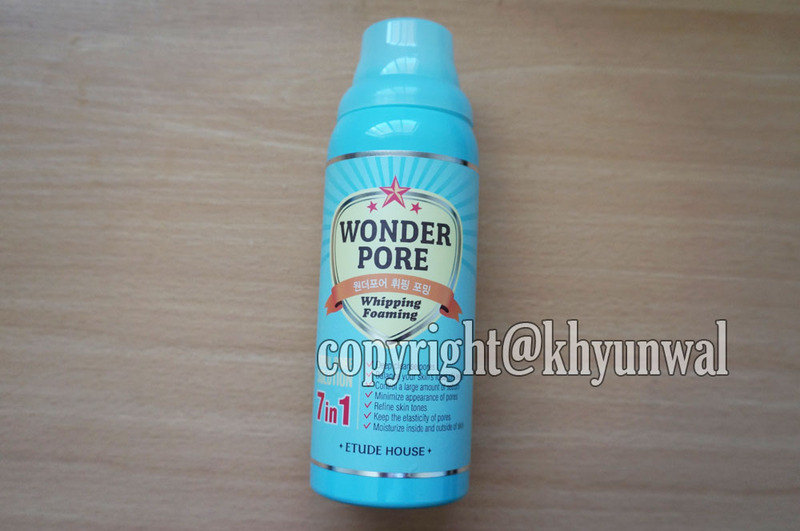 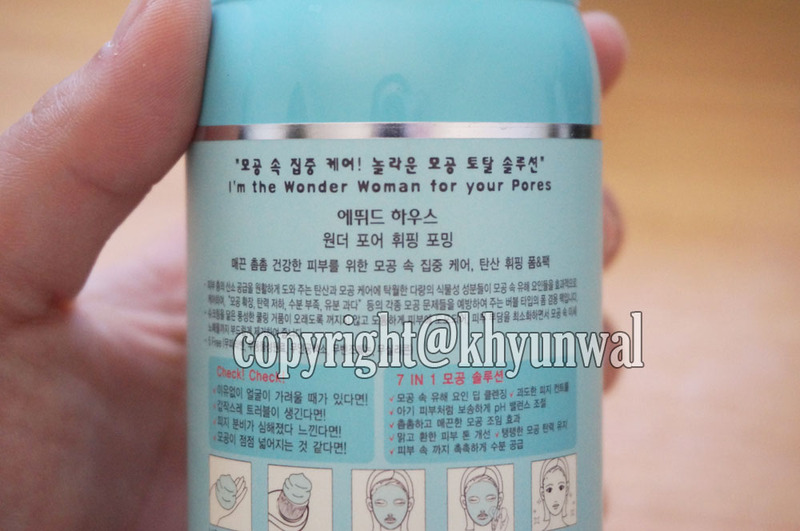 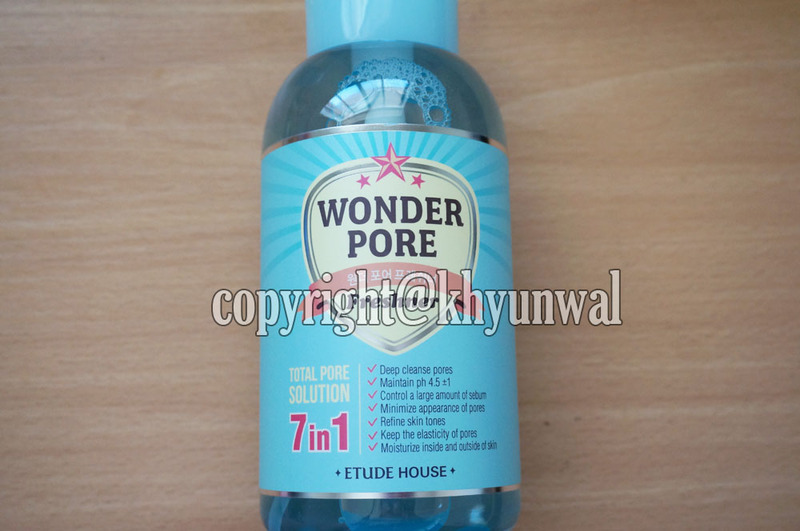 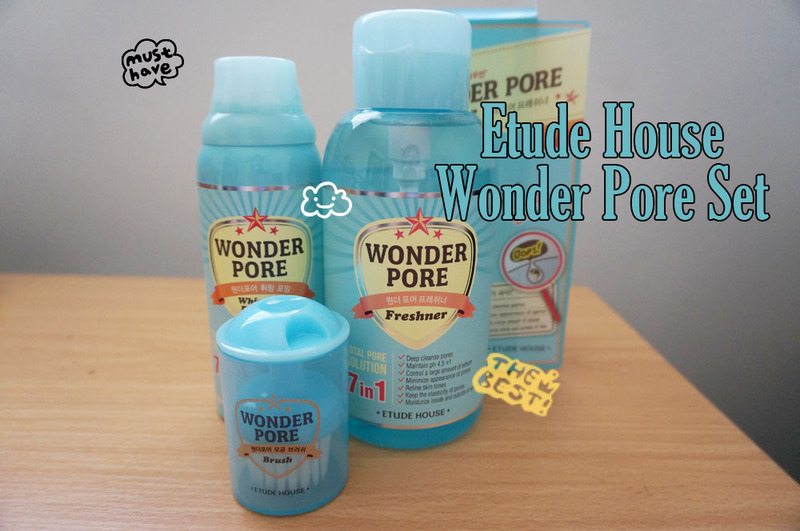 But with the help of Wonder Pore Sets, I don't have to worry about it!! 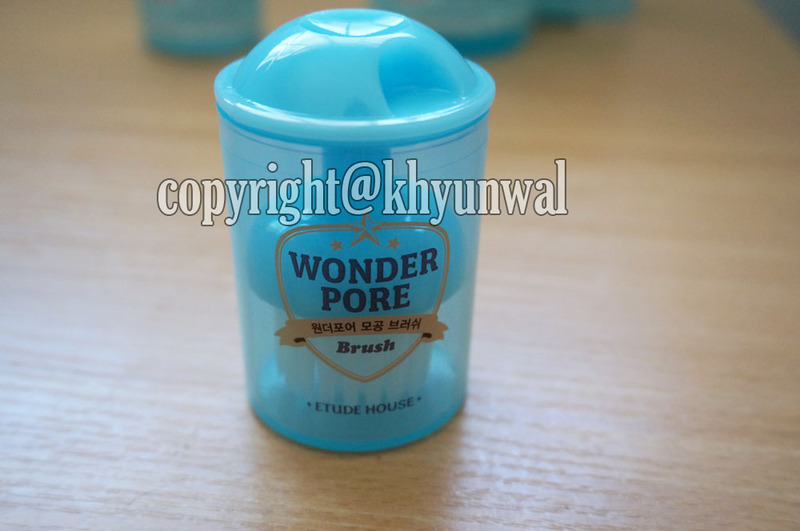 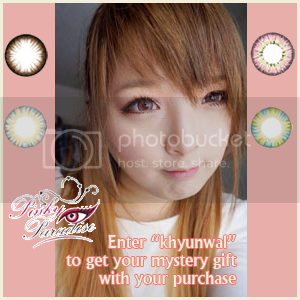 When I enter the shop, it gives the cutey girly vibes hehe but I ADORE the brand heaps hehe. 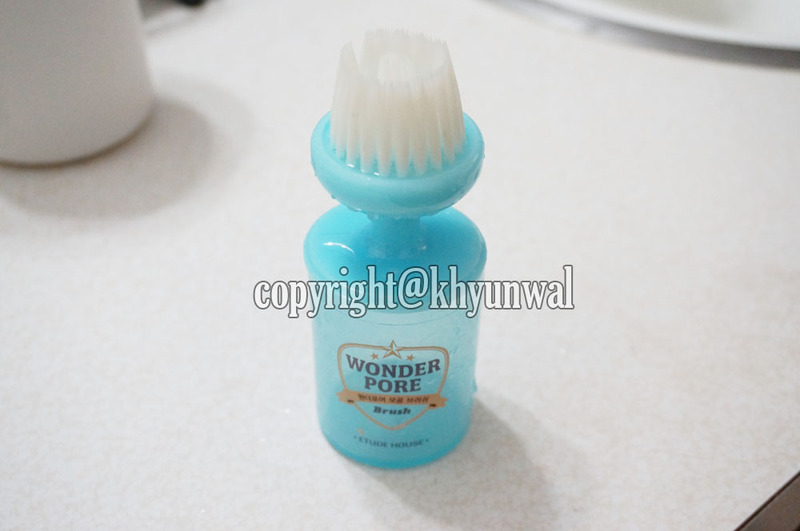 I think the packaging is wonderful as it makes it really easy and mess-free! 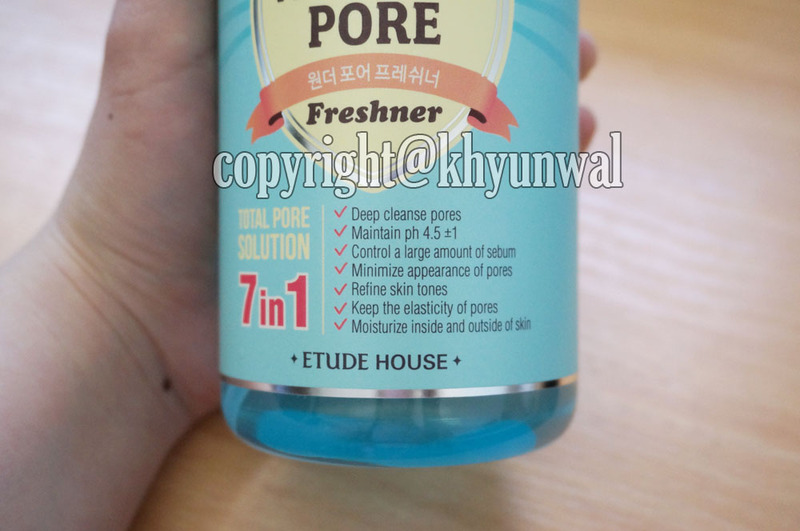 Don't really see my pores getting smaller, but it definitely does reduce the oils on my skin.